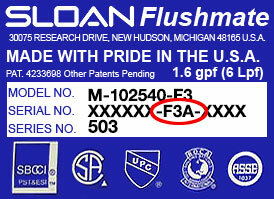 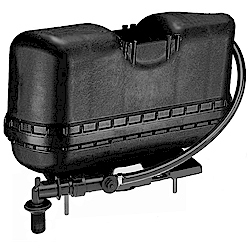 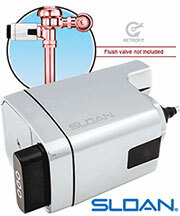 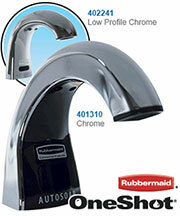 Flushmate Complete Replacement System 503 for American Standard. 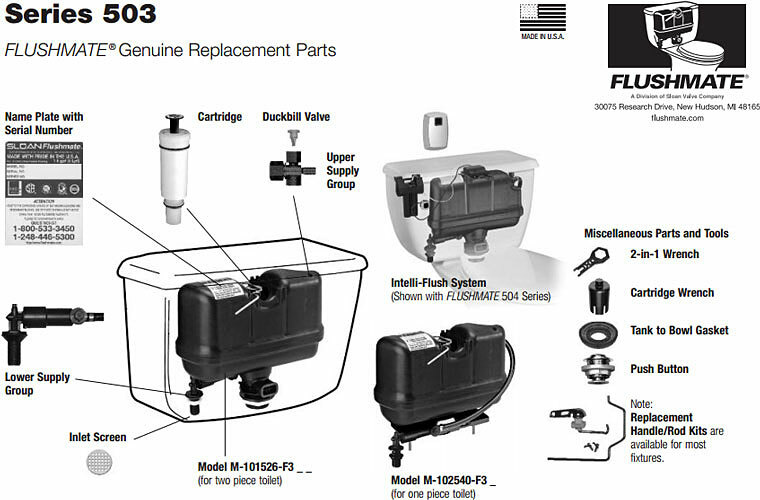 503 One Piece Complete System - M-102540-F3A. 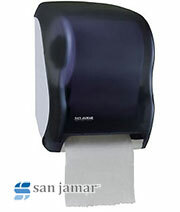 For left handled toilets only.